The Atlas it the largest Volkswagen SUV, making it the perfect car for a bigger family. Enjoy a vehicle with enough room to take family trips cross country or to the outdoors. The Atlas fits the space you need without sacrificing the hobbies you love. The Atlas is for families who outgrow our other models but love the way Volkswagen takes care of our drivers. 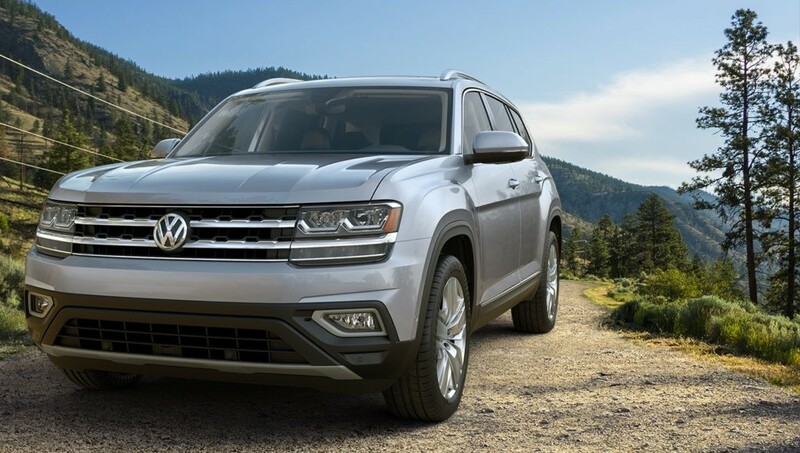 Our Full Size SUV provides the safety and luxury of the Volkswagen family with more space for more fun. See every available Atlas below and call, text, or email us to schedule a test drive.